The Overwatch League has made it to television just in time for the final stage of its inaugural season, while MIBR has made a couple of team adjustments. Here's your Weekend Recap! Blizzard continues to have ambitious plans for the Overwatch League, now announcing that it has striked up a deal with Disney that will see the playoffs and Grand Finals of the inaugural season on multiple television channels. Namely, Disney XD, ESPN, and ABC will all provide coverage for the conclusive stages of the franchised league. The Grand Finals take place over Jul. 27-28 and, as well as being available to watch on the aforementioned channels, will be broadcast on the ESPN App and DisneyNOW for subscribers. ABC will also produce a recap show for the final match of the season made up of highlights, which will air on Jul. 29. 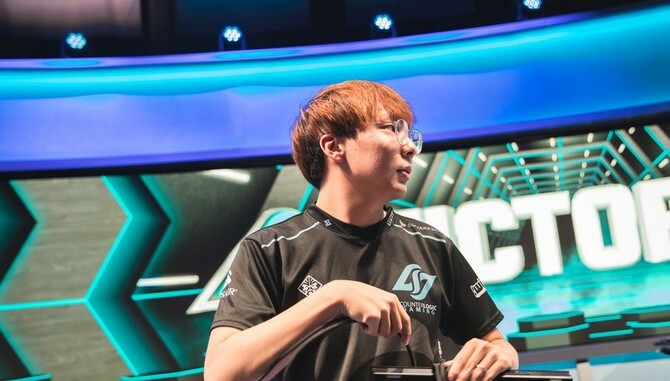 Counter Logic Gaming mid laner Choi "Huhi" Jae-hyun has announced that he's been awarded a green card, menaing he's now officially a permanent resident of the United States. This development was in development for over a year from ESG Law, and now opens up an import slot on the NA LCS side. Late in the week, Cloud9 announced that Tarik "tarik" Celik had left the team - though his next move wasn't mentioned. 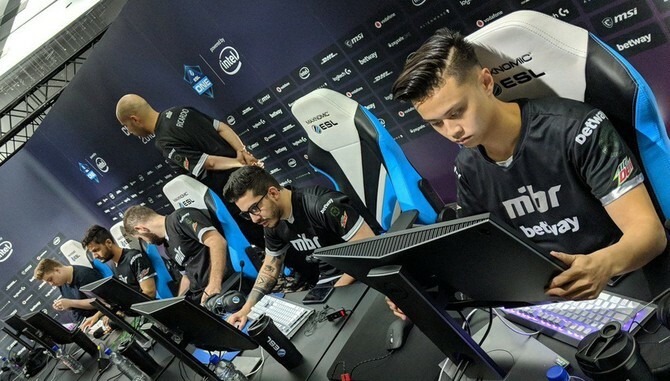 Well, newly-revived organisation MIBR announced that he had joined their side in favour of Ricardo "boltz" Prass. He will debut on this team at the ELEAGUE CS:GO Premier 2018 in Atlanta from Jul. 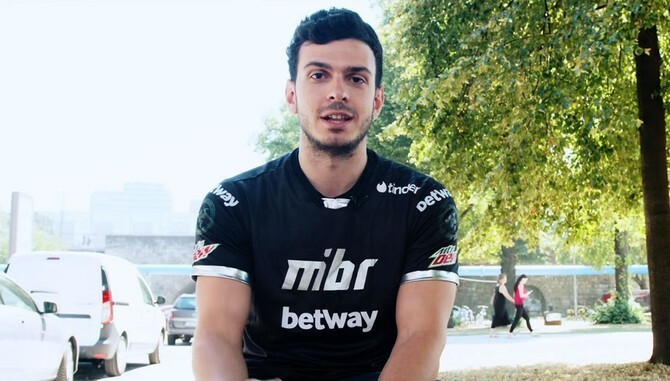 21.
tarik joining the ranks of MIBR wasn't the only development from the team over the weekend. Jan "Swani" Müller, the analyst for the roster for eight months, announced his departure from the organisation but insisted there is "no bad blood". His next team is unknown, instead he made it known that he's open to offers from both North America and Europe.